"Best carvery in Yorkshire! The meat here is the best carvery meat ever! The beef is the best! Delicious sides with creamed cabbage with bacon, cauliflower cheese, carrots, amazing Yorkshire puddings." So we opted for a carvery & so glad we did! The meat, we had the beef & ham was to die for! One of the best carvery's I've ever had! Will definitely visit again if we are in the area again. Visited today for a family Sunday lunch and it was excellent. 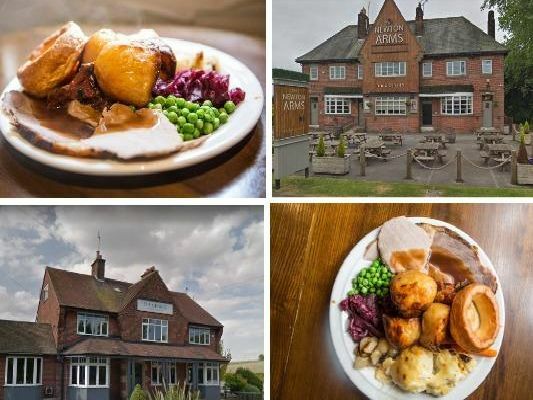 This is a no nonsense carvery with great food and at a reasonable price.